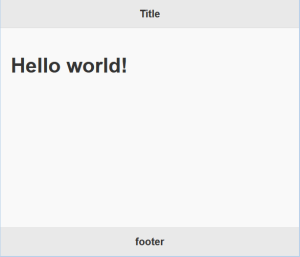 Basic jQuery Mobile Template for starting. The structure of mobile jQuery apps is quite straightforward, this template helps show you the fundamental aspects that you will need. General ramblings about stuff that interests me.